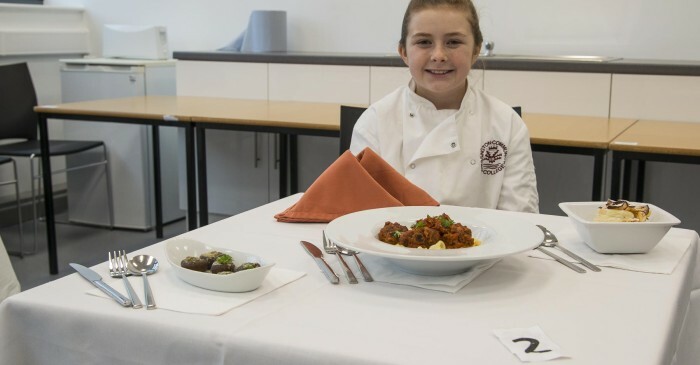 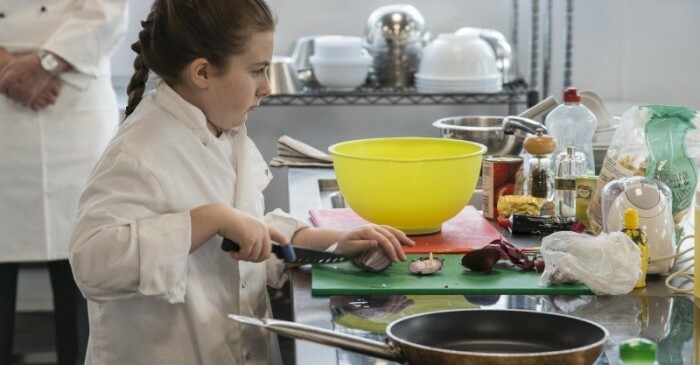 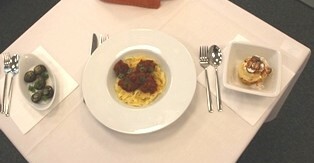 The first District Semi final of the Young Chef competition was held at South Thames College, Merton Campus on 9 January 2015. 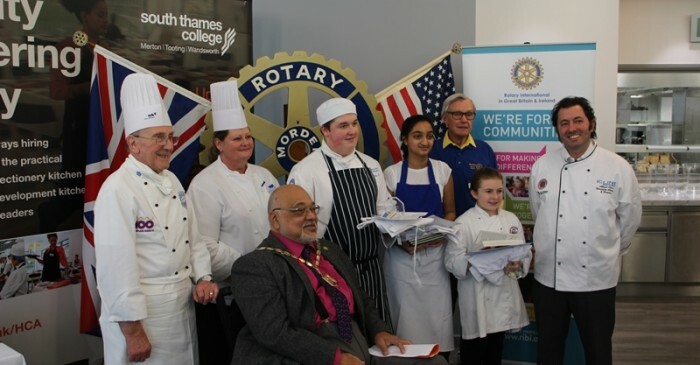 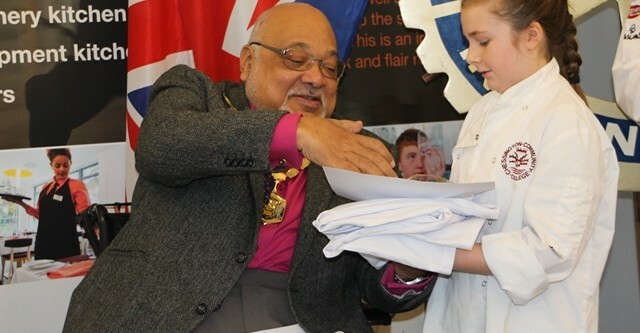 This competition round was organised by Rotarian Syd Mair of Staines Rotary and hosted by Rotary Club of Morden and forms part of a national competition. 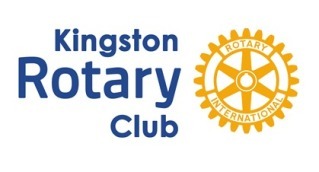 This consisted of three entrants from Morden, Fleet and Kingston upon Thames. 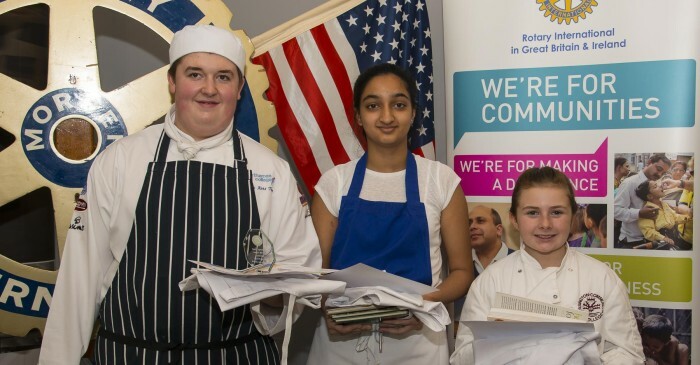 The competition is open to all students in full-time education between ages 11 and 17 and the aim is to encourage young people to learn how to cook a healthy meal, develop food presentation skills, consider food hygiene issues, develop organisational and planning skills and develop an ability to cope in a demanding situation.